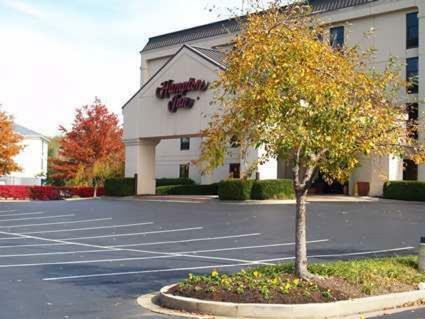 Conveniently placed off Interstate 75, and near major area attractions, including historic Lexington city centre, this hotel provides many thoughtful amenities, including a free daily breakfast buffet and wireless internet access. 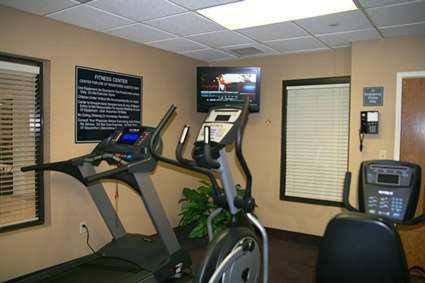 After a restful night's sleep on the Hampton Inn Lexington Georgetown I-75's signature Cloud Nine beds, guests can enjoy a workout in the fitness centre or a swim in the indoor pool. 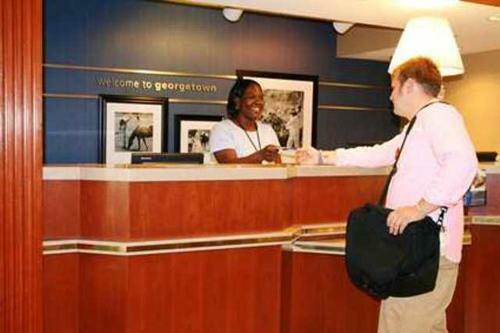 The hotel also offers 24-hour front desk service. 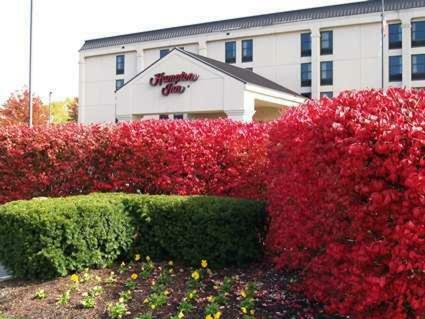 In the area surrounding the Lexington Georgetown I-75 Hampton Inn are a number of antique stores, sports venues and restaurants. 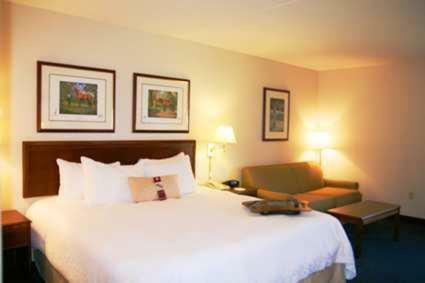 The area's famed Kentucky Horse Park as well as championship horse farms and training centres are also nearby. 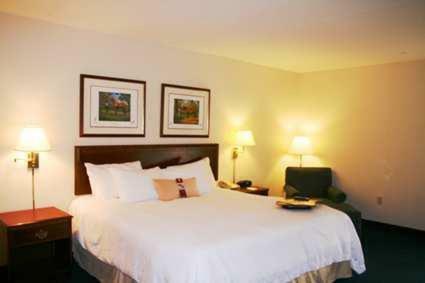 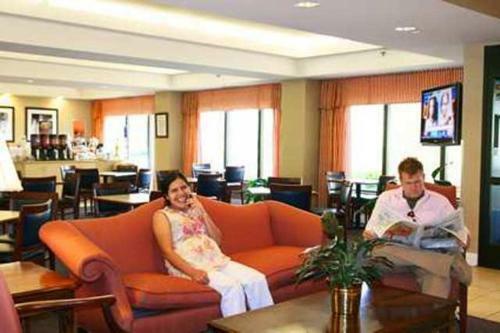 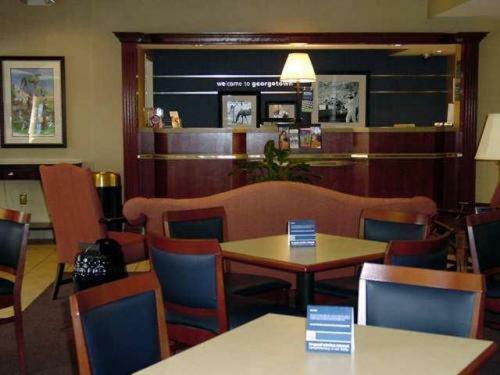 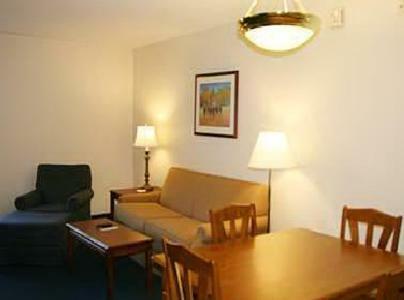 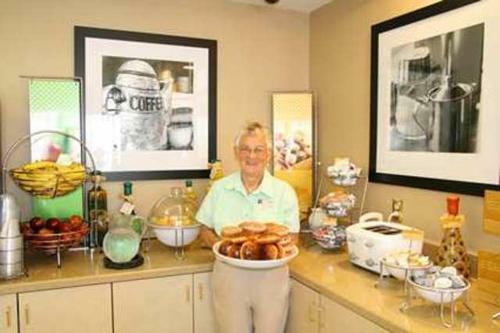 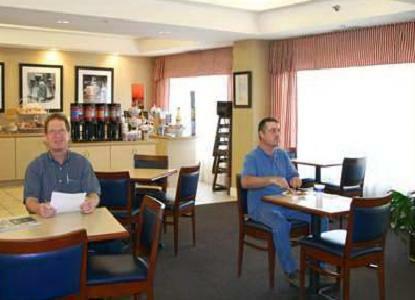 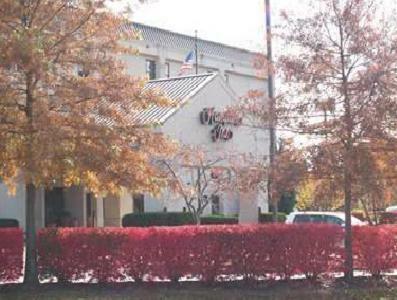 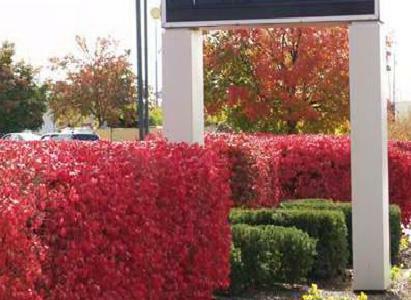 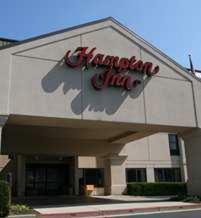 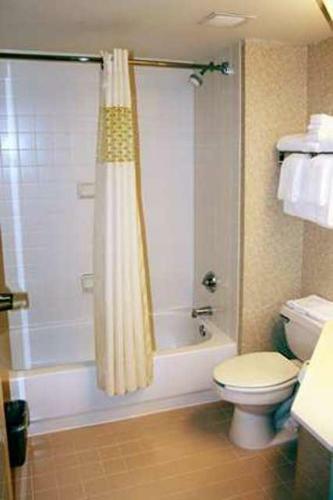 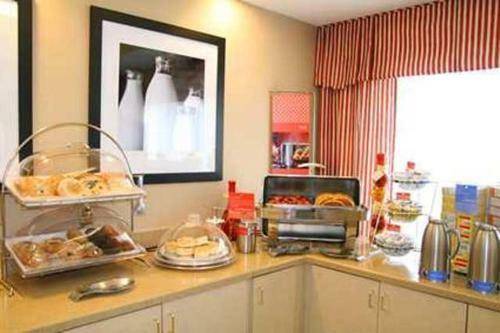 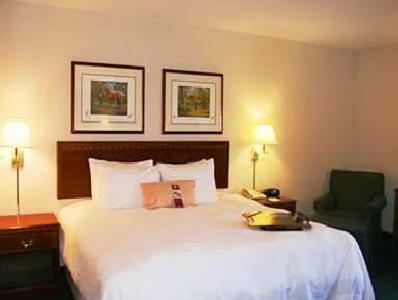 the hotel Hampton Inn Lexington - Georgetown I-75 so we can give you detailed rates for the rooms in the desired period.